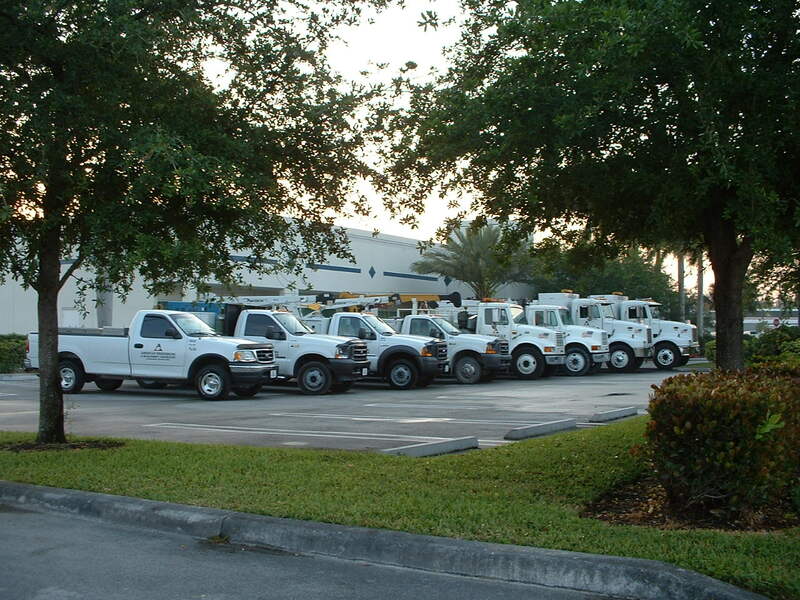 American Engineering & Development Corporation maintains a full service maintenance and repair division supported by a major component repair facility and a fleet of field service trucks and mobile mechanics. 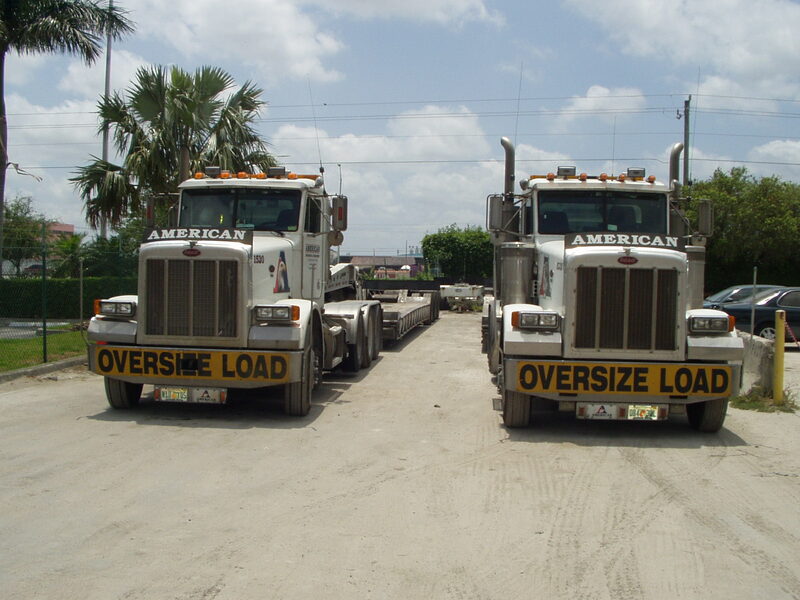 Heavy equipment is fueled and lubricated on a daily basis utilizing a fleet of modern mobile fuel/lube trucks and highway vehicles are services 24/7 at our shop. With the assistance of computers and appropriate software in the shop and in the field, scheduled maintenance is performed and tracked to provide for maximum uptime.